You are here: Home / Great Deals / Amazon Deals / Betty Crocker 3-tier Cooling Rack Just $8.99! Betty Crocker 3-tier Cooling Rack Just $8.99! 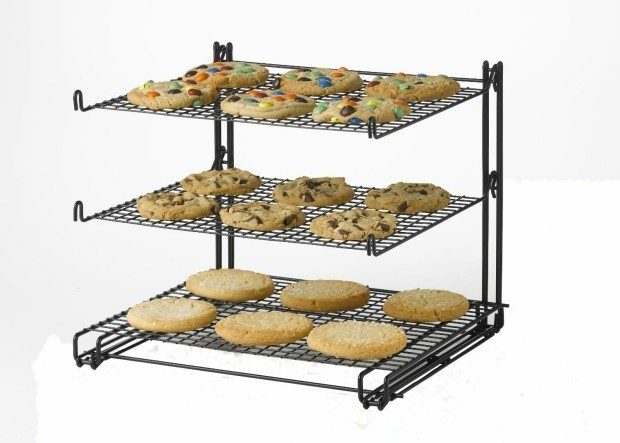 Head over to Amazon and get the Betty Crocker 3-tier Cooling Rack for just $8.99 (reg. $19.99)! This will be perfect for the holidays! This price is only available for Amazon Prime members. Not a member? Go HERE to sign up for a FREE 30-day trial.